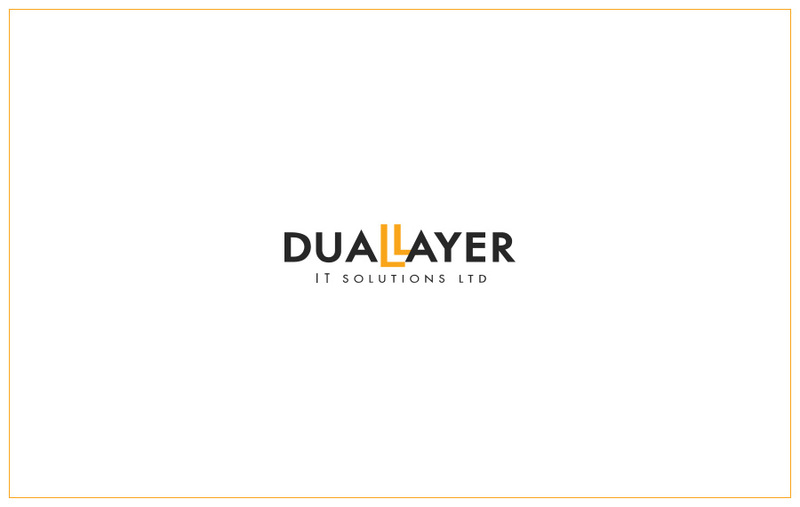 Dual Layer IT Solutions Ltd. has successfully managed all my company’s IT needs at our four office locations in Hong Kong, Shanghai, Singapore and Beijing since June of 2007. The company is very client centric and supportive and its staff highly competent and technically savvy. They have ensured that we have stayed technically advanced and compliant, while keeping our offices running efficiently and productively. The Managing Director is easy to communicate with, explains technical issues well and delivers on his promises. Dual Layer IT Solutions LTD (DLIT) has been our IT solutions vendor since 2005 when Greenwoods Asset Management was established in Hong Kong. During the past four years, their team was instrumental in designing, implementing and maintaining Greenwoods’s information technology system, including major servers in both Hong Kong and Shanghai, video conferencing system between the two offices. The company has extensive experience working with major third party information vendors such as Bloomberg to provide Greenwoods with a seamless information infrastructure. There is no question that they are experts in the IT area and they always ensure our office operates smoothly on a day to day basis. We are extremely pleased with the professionalism and their standard of customer service provided to our company. Every project or task is worked on with priority. Even when working on small projects, the level of service is always excellent. As a professionally managed IT solutions provider, Dual Layer planned, designed and deployed all IT infrastructure needs in an extremely efficient and cost effective manner. Dual Layer has met our maintenance needs in both a proactive and preventative way and ensured that our systems run smoothly for the last three years. Access to timely information and prompt problem solving advice has been crucial to our business.